Finally, spring has arrived! We’ve certainly missed the warm weather, sun, and rooftop drinks after work. After what has seemed like the longest winter since “Game of Thrones,” the spring solstice has blessed us. If you’re anything like us, you have a spring vacation already on your calendar or you’re actively planning a getaway with your girls. Maybe you’re going to the beach. Maybe you’re galavanting to some fabulous island. Wherever your spring vacation is taking you, here are some gorgeous spring looks and accessories that will make your vacation snap. Dresses and bodysuits are two of the best items you can pack for vacation. They’re versatile, easy to throw on, and they make packing a breeze. Make sure to bring a mix of casual and fancier options for lounging and a night out. Dresses like this Maxi Swim Cover-Up Dress that works as a swimsuit coverup. Bodysuits look fabulous with palazzo pants or a maxi skirt, and they barely take up any room in your suitcase! Speaking of one-pieces, one of your first questions when packing for spring vacation will most definitely be “What should I wear on the beach?” Well one-pieces still haven’t gone out of style. (See our nautical Lace Up One-Piece.) 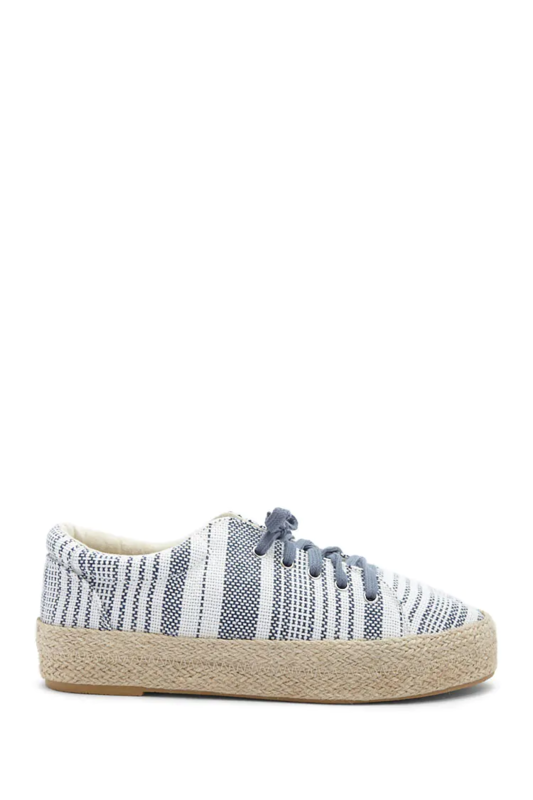 You can wear these at the beach or with some flowy pants for a flirty outfit. What About Two-Pieces? Other swimwear trends this year include cutout bikinis, unique prints, and crochet bikinis. The best way to keep your suitcase from overflowing? Load up on more accessories so you can change the look of your clothes! If you stick to a few basic, chic pieces, your accessories can make your vacation style pop. 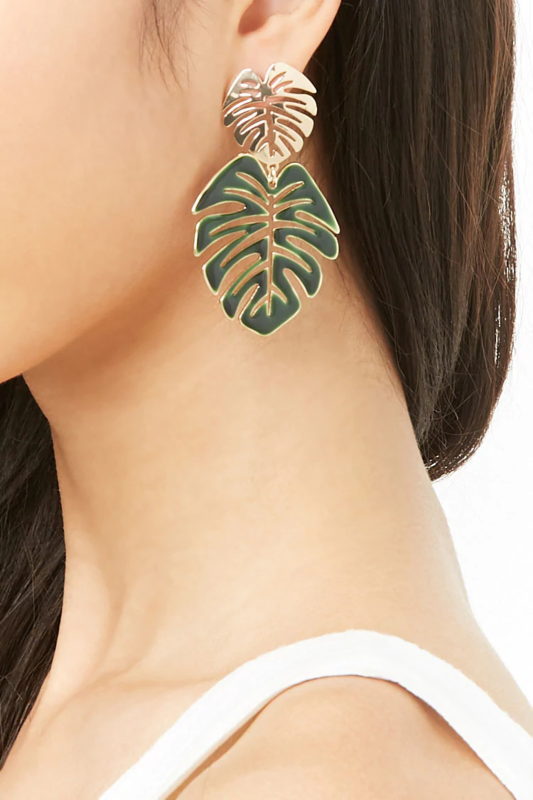 The Best Vacation Look – If you want to go for a tropical vibe, rock some Monstera Drop Earrings. Go for an extremely relaxed look by tossing on a floppy hat or tie a scarf in your hair. Whenever and wherever you go on vacation, you want your feet to be comfortable (and stylish! ), but you don’t want to bring shoes that are going to weigh down your suitcase. What Are the Best Shoes for Vacation? – It’s best to bring a neutral sandal that goes with everything, a platform or wedge for nights out, and a sneaker if you plan on doing a lot of walking or adventuring. How Do I Choose? – Pack shoes that will go with all the outfits you’re bringing so you can avoid those overweight bag fees. Roll Everything – Fold your clothes in half lengthwise, then roll one end toward the other. This helps avoid wrinkles, and it takes up way less space in your bag. Pack Items You Can Mix and Match – Do yourself a favor and bring clothing and accessories that you can wear in different ways and multiple times throughout your vacation. No one is going to judge you for wearing the same palazzo pants with a different top. A simple dress can look totally different with another pair of shoes and a chunky necklace. Forget What You Don’t Absolutely Need – You’re going on vacation! Hotels have hair dryers, and if you’re going to the beach, let those beachy waves flow! You don’t need your laptop or five different books. You don’t need a full bag of makeup, just the essentials. Not overpacking is the easiest way to pack right. If this doesn’t get you ready to hop on a flight, we don’t know what will! Wherever your spring vacation is taking you, FOREVER 21 has all the looks you need to be fabulous. From clothing to accessories, your vacation outfits will be nothing short of chic.